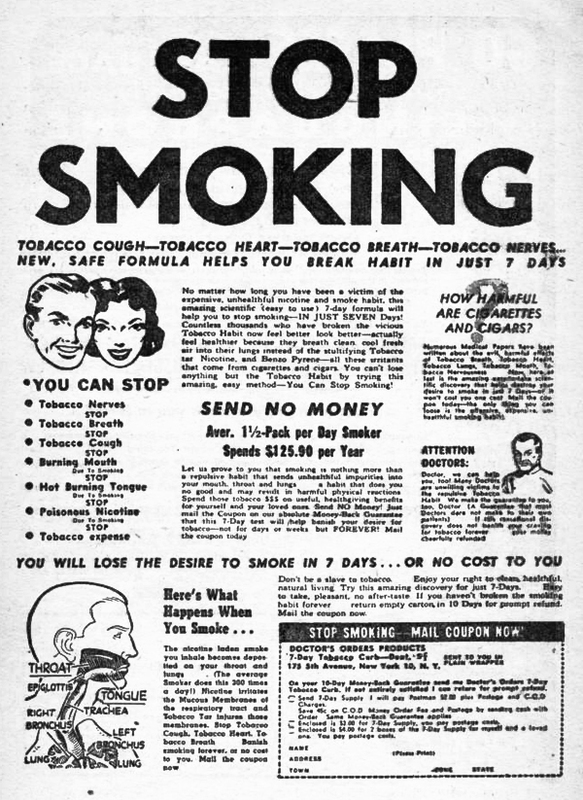 Being Retro: STOP SMOKING, EVERYONE THINKS YOU ARE A JERK! I have that Alien Ant Farm disc! They did a great job covering that song. I hate Michael Jackson, but that is an awesome cover. Smoking is not good for health full stop. I know someone who packed it in and still got the "Big C" 25 years later. Both my parents smoked and, when I was little, I remember going up to the counter and asking for a pack of Export A and a pack of Cameo. My dad quit cold turkey but my mom never did. I hate smoking! My mom has dementia now, not from the smoking but probably an early major head injury but the smoking didn't help. She now has severe COPD and needs constant oxygen.